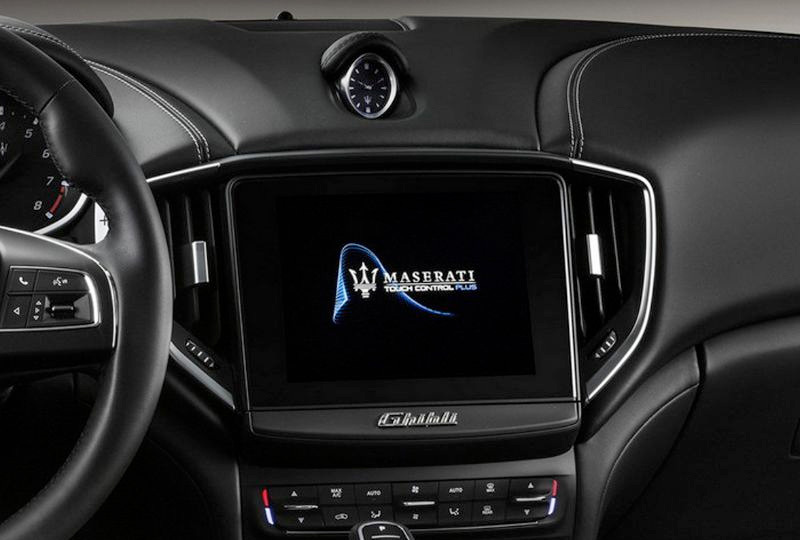 The 2019 Maserati Ghibli S from Maserati of Jacksonville in Florida is the iconic luxury performance vehicle that is sure to turn heads everywhere you go. Reaching max speeds of up to 178 mph and an acceleration of 0-60 mph in just 4.9 seconds means that others might miss the signature Trident on your heritage-inspired front grille design while on the move. Rest assured that it can't be missed at slower paces. The Ferrari-built 3.0L V6 engine with 424 horsepower and 406 lb.-ft. of torque provides plenty of power to create the ultimate performance sports car. A sleek, coupe-like profile with frameless door windows, muscular rear haunches and quad tailpipes, and iconic triple side air vents give it the classic look you expect as well. Phenomenal features bring you the lap of luxury. A 10-speaker Harmon Kardon premium audio system pairs exquisitely with Apple CarPlayTM and Android AutoTM smartphone integration. The standard 360 Surround View camera system combined with lane keeping assist, active blind spot assist, forward collision warning plus, and more help to keep you safe both on the road and in the parking lot. This is all done from fine leather seating surfaces for luxurious comfort with hand-stitched details throughout the cabin. 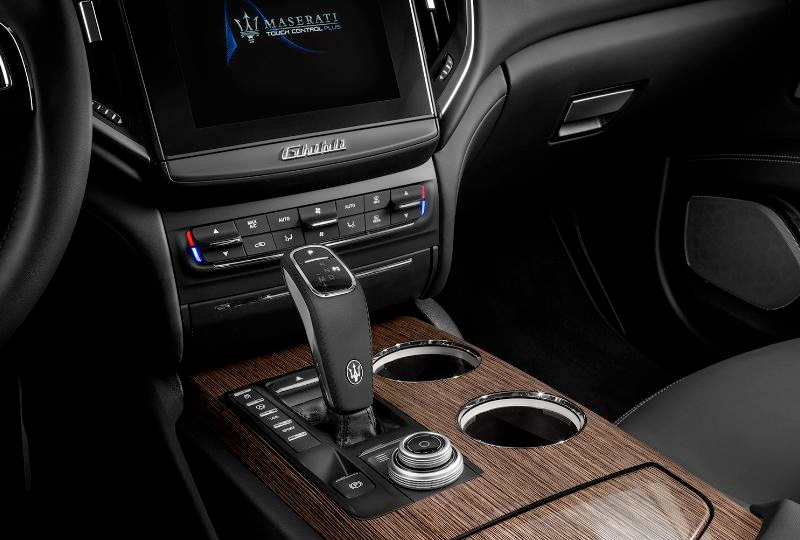 Maserati of Jacksonville has a superb selection of 2019 models to choose from at our dealership, or we can assist you in ordering your own personalized edition today. Stop by the dealership located at 8105 Blanding Blvd, Jacksonville, FL 32244. We're looking forward to seeing you drive away in the 2019 Maserati Ghibli S of your dreams! The design of the Ghibli is a study in dynamically sculpted curves and gracefully flowing lines. 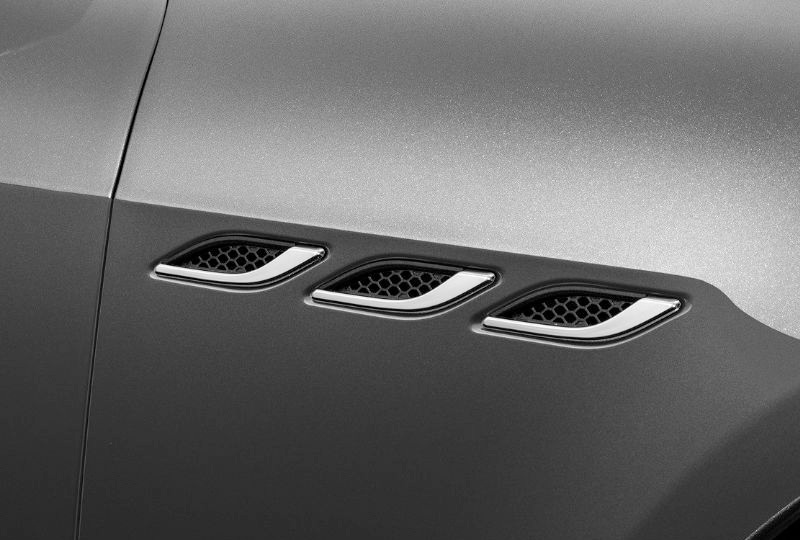 At the front, the signature grille that bears the Maserati Trident signals both dynamic intent and poised composure. Inspired by Maserati's legendary A6 GCS Berlinetta of the 1950s, the Ghibli features chrome bars that are perfectly integrated into the bumper. Nothing can match the exhilarating engine note of a Maserati, and the Ghibli delivers with high-capacity power. Designed by Maserati Powertrain and built at Ferrari's Maranello plant exclusively for Maserati, each inspired 3.0-liter, twinturbocharged V6 is engineered to perform-and sound-like no other engine in the world. With Sport mode active-which also sharpens the vehicle's handling parameters-the valves open, providing the shortest, highest-energy route for the exhaust gases. The result is optimized performance and that unmistakably resonant, spine-tingling sound. The interior of the Ghibli is built around a driver interface that is intuitive, uncluttered and simple to use. The instrument cluster features large analog gauges for the tachometer and speedometer, alongside a 7-inch TFT display. 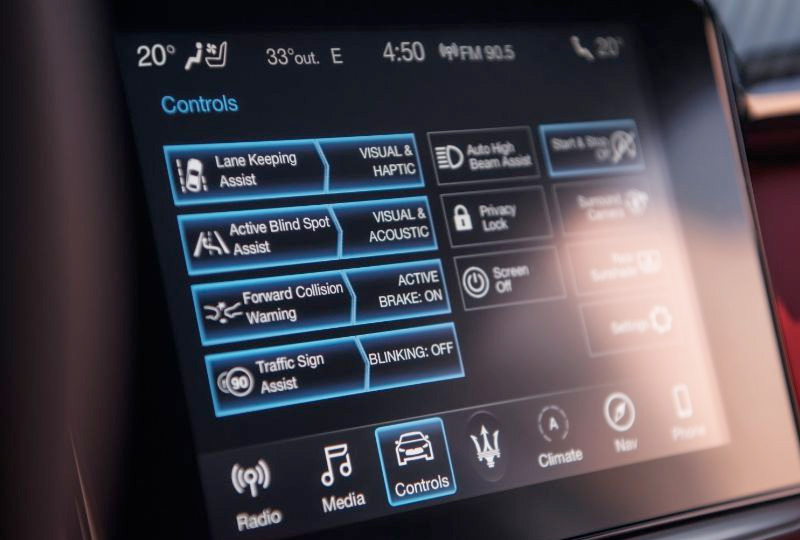 Major dynamic functions are incorporated into the buttons alongside the gearshift, while other on-board settings can be adjusted using the Maserati Touch Control Plus (MTC+) infotainment system at the center of the dashboard, or via the steering wheel controls for the 7-inch TFT display. Developed under extreme testing conditions, the Maserati Stability Program (MSP) employs an array of sensors to constantly monitor driving conditions, while utilizing a host of safety and performance systems to maintain handling andgrip.1 If, for instance, a skid is detected, MSP selectively reduces engine torque and can activate the brakes with finely varied inputs to help restore stability within milliseconds. 1Always drive carefully, consistent with conditions. Always wear your seat belt and obey traffic laws.